More than 3,500 people took a lifesaving step in the fight against kidney disease by participating in the National Kidney Foundation’s 14th Annual Kidney Walk on October 11th. 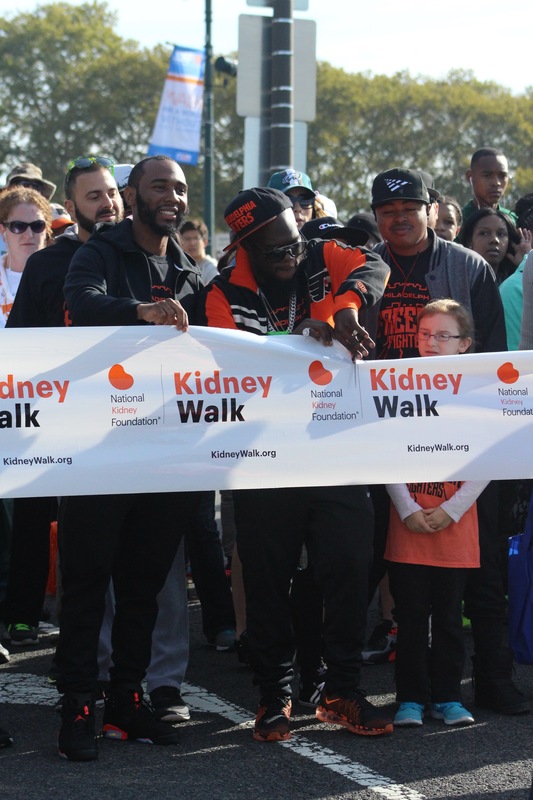 This year’s Kidney Walk was hosted by former Roc-A-Fella Records artist and Philadelphia native MC, Freeway. Last month, without warning, the 37-year-old State Property MC and North Philadelphia native was diagnosed with kidney failure. 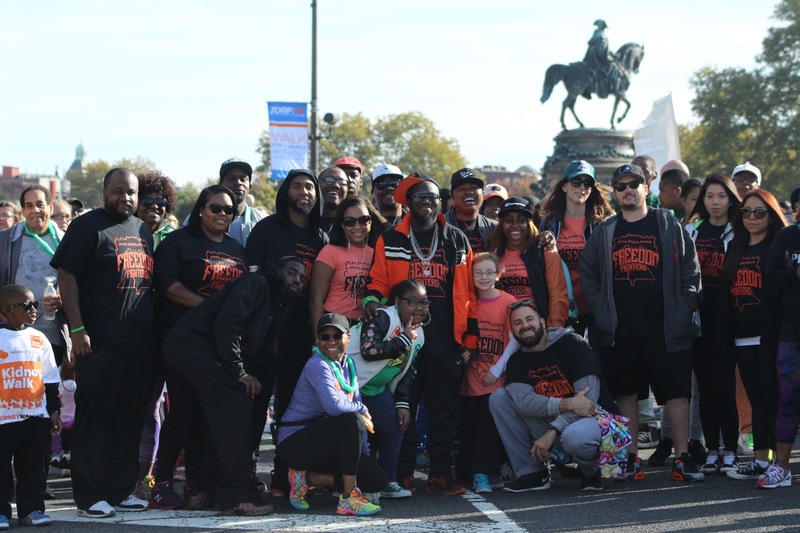 Freeway is committed to raising awareness of kidney disease and ensuring Philadelphians stay on top of their kidney health. The event, held at the Philadelphia Art Museum raised more than $400,000 to help fund awareness, prevention and treatment programs aimed at bettering the lives of kidney patients, their families and those at risk. For more information or to participate in a Kidney Walk near you, visit www.kidneywalk.org. To learn more about kidney disease, risk factors and ways to protect your kidneys, visit, www.kidney.org. The National Kidney Foundation is the leading organization in the U.S. dedicated to the awareness, prevention and treatment of kidney disease for hundreds of thousands of healthcare professionals, millions of patients and their families, and tens of millions of Americans at risk. Learn more about kidney disease and the Kidney Walk at www.kidneywalk.org. 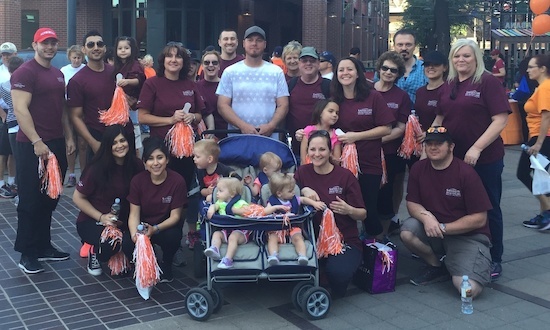 Satellite Healthcare teams made their way step-by-step through the U.S. participating in the NKF Kidney Walks. 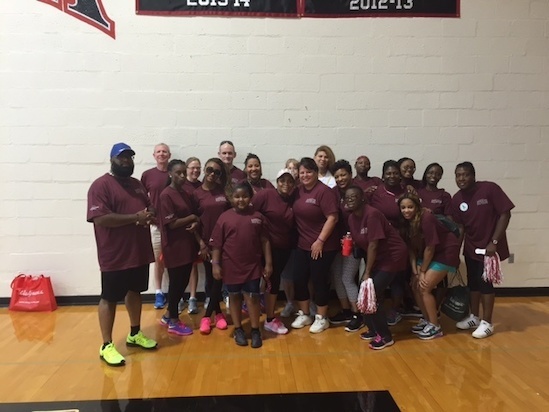 Staff from WellBound of Evanston in Skokie, IL, had a great time at the Chicago walk! More than 30 teams with almost 600 team members raised awareness and funds at 11 walks from California to New Jersey. These teams formed the Satellite Healthcare National Team lead by President and CEO Rick Barnett. Satellite Healthcare’s Tennessee team at the Memphis walk. “Satellite Healthcare was founded on the mission that we could offer a full quality of life to those living with kidney disease. 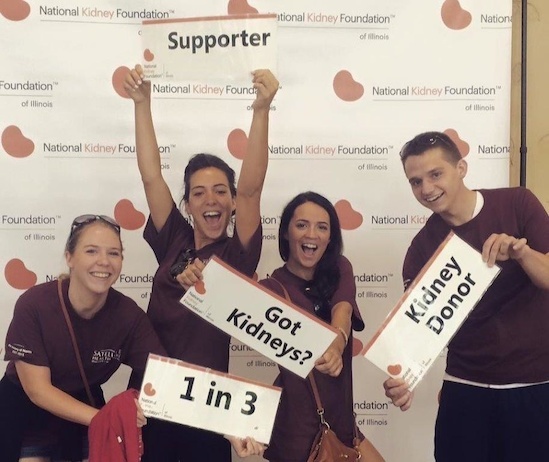 The Kidney Walks give us the opportunity to be a leader in the CKD community alongside NKF. Our National Team is a great representative of Satellite Healthcare’s mission and values based on community, respect and excellence,” said Rick. Satellite staff in Arizona enjoyed the Phoenix walk with their little ones. Satellite Healthcare has been a strong supporter of NKF for more than 40 years thanks to the unwavering passion its founder Dr. Norman S. Coplon had for patients with kidney disease. Under the leadership of Dr. Coplon, Satellite sold anything and everything, including pom poms at sporting events, in support of NKF. In honor of its founder, at each walk this year the Satellite Healthcare teams passed out pom poms. Left: Dr. Coplon with one of his famous pom poms at an NKF rally. Right: Across the country, Satellite honored Dr. Coplon with pom pom giveaways this year. Participating and providing multi-market support of the Kidney Walks is just one example of the not-for-profit’s philanthropy in the CKD community. 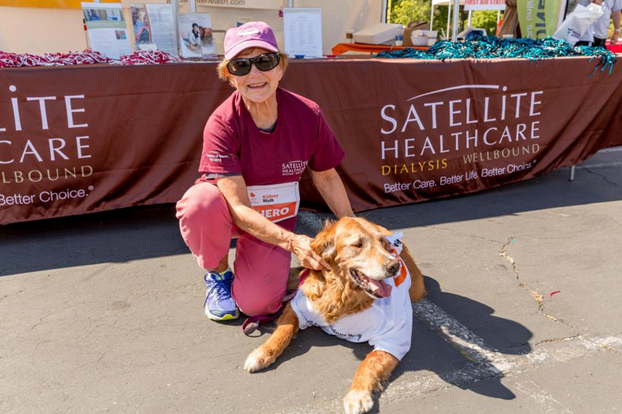 Satellite Healthcare has a well-recognized, enduring commitment to philanthropy and the CKD community, from funding millions of dollars in research grants to sponsoring kidney walks nationwide. Dr. Coplon’s family continue to serve as active members of the Satellite family. Above: His wife, Sandy, and his dog, Yonkel, enjoy the first East Bay Kidney Walk. Satellite is committed to advancing the standard of chronic kidney disease care so patients can enjoy a better life. For more information about Satellite Healthcare’s founder and commitment to NKF, visit the Norman S. Coplon Memorial Fund.